Capaldi Kappers - Hairdresser in Leeuwarden. This trendy mid-sized store has something to offer for everyone; men, women and children. Stop by for a wide range of haircare: haircuts, dye jobs, shampoos and drying sessions. 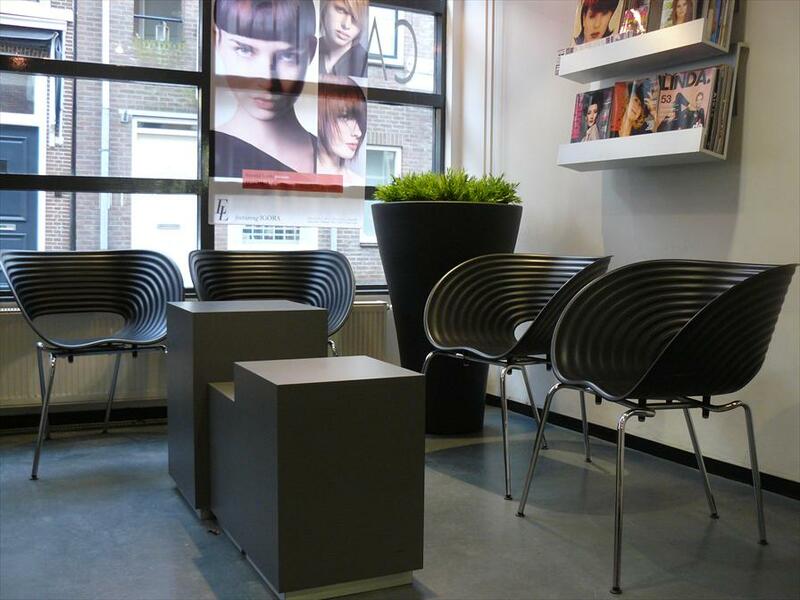 Capaldi Kappers is a modern salon and it keeps up with all the latest trends in terms of styles and colours. This is the right address for a perfect blend of traditional and modern elements, that offers a superb selection of haircare products. This salon specialises in hair dyes. The staff is more than willing to take all the time it takes to give you personal advice. You will immediately notice that you are given all the attention you deserve. In terms of products, Schwarzkopf’s wonderful OSiS finishing line is often used, which will truly revitalise your hair. The décor may look modern and chiq, the atmosphere is very welcoming and you will notice that the staff really takes the time to help you. The clientele is diverse. From young to old, everyone manages to find their way to this salon, which is located on the beautiful, historic Kleine Kerkstraat. The city’s Kerkstraten (‘Church Streets’) are known for their wide range of shops and welcoming atmosphere. In other words, an ideal shopping area. Stop by for a professional make-up session with a skilled make-up artist. Great for parties or a day out with a friend! Schwarzkopf products are used for salon treatments, and they are available for purchase as well. 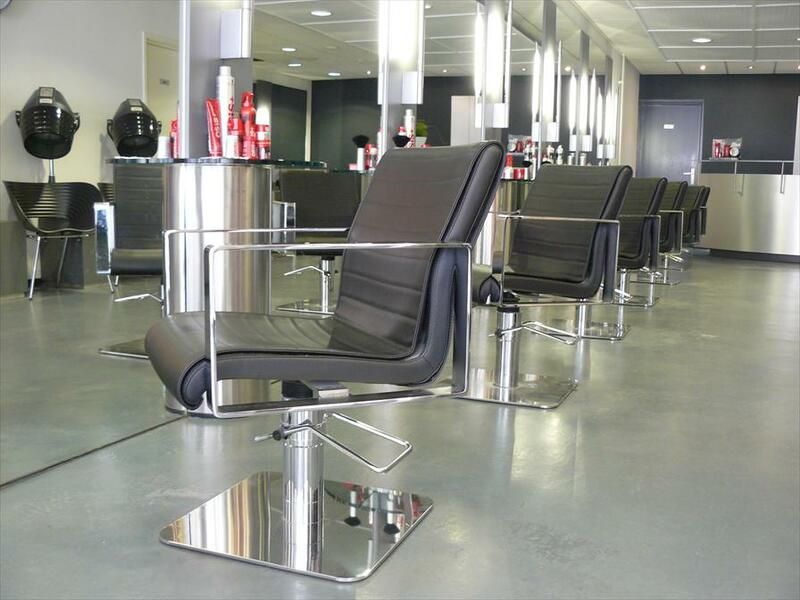 The products stem from the finishing and styling lines OsiS and Silhouette. The haircare line consists of BC Bonacure products, also by Schwarzkopf.